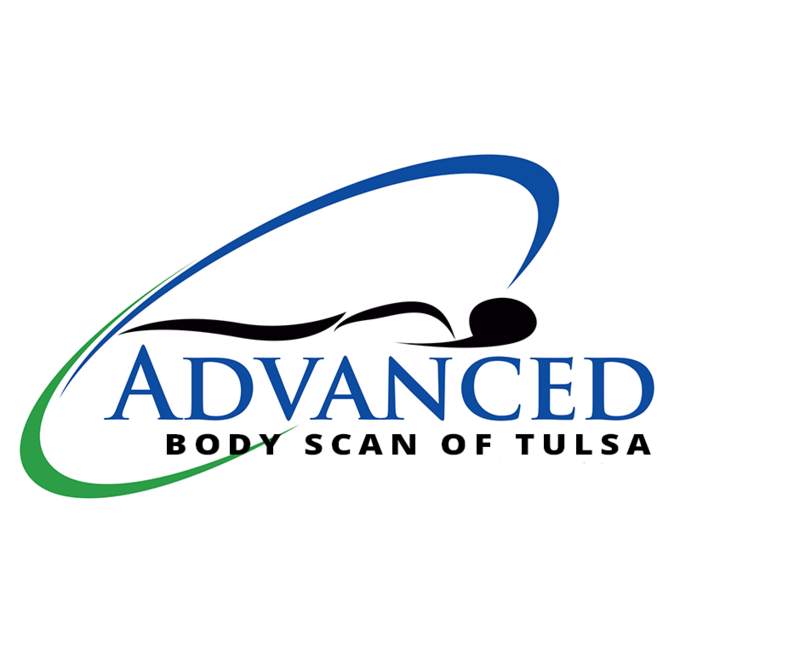 With a more than 30-year tradition in Oklahoma, there’s a reason why vendors love exhibiting at our shows. 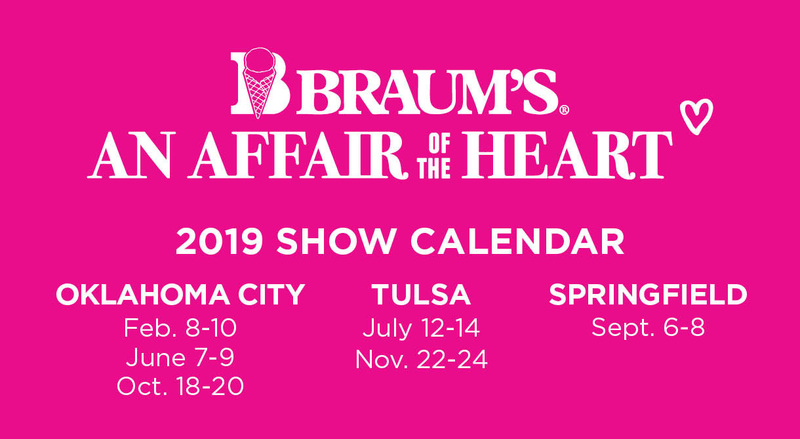 We attract more than 25,000 shoppers at our shows each July and November in Green Country. 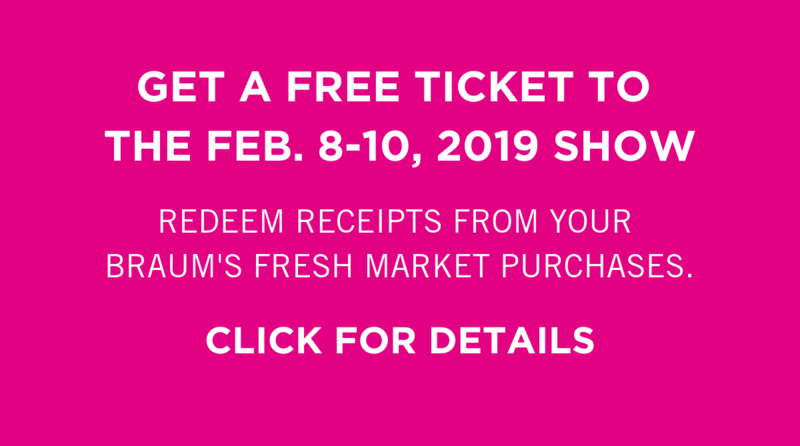 Get your products in front of over 25,000 shoppers by exhibiting at Green Country’s largest arts, crafts and boutiques show of its kind. To apply, download the jury application found at the link below and submit via the instructions. 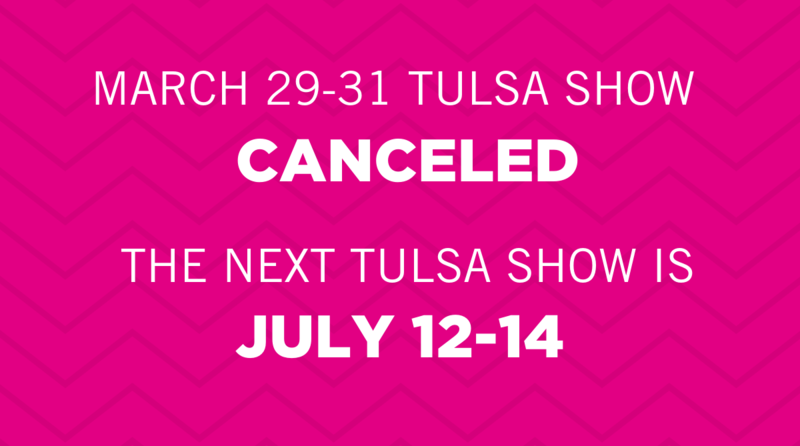 PLEASE NOTE: NO PARTY-BASED OR INDEPENDENT CONSULTANT PRODUCTS WILL BE ACCEPTED. An Affair of the Heart Tulsa provides shoppers with a unique opportunity to browse hundreds of retailers from across the nation selling unique, one-of-a-kind items celebrating the craft, skill, art and style of the vendor. Approximately 500 vendors will fill the River Spirit Expo at Expo Square during the show selling everything from housewares and antiques to jewelry and home décor. Browse our current list of vendors by category below. 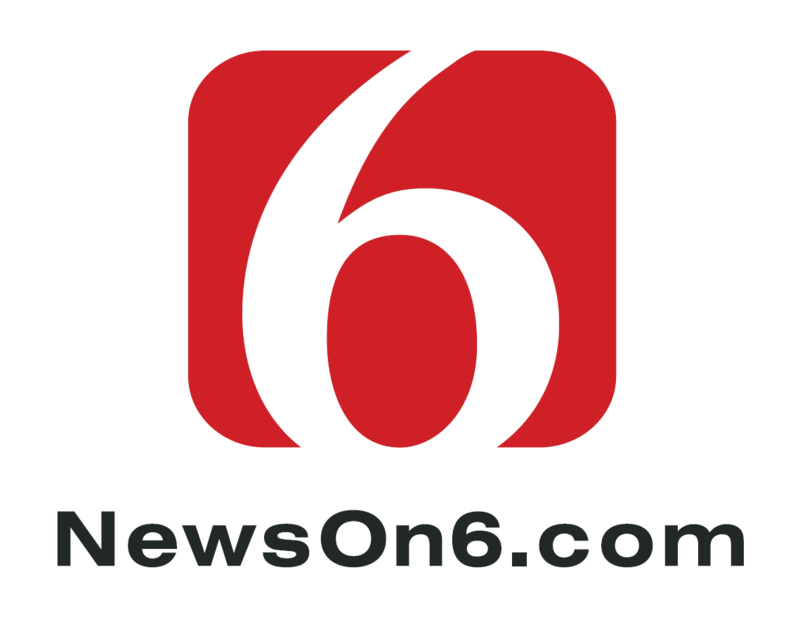 The three-day shopping event features unique, oneof- a-kind and often handmade items from jewelry and handbags to furniture, clothing and gourmet foods. 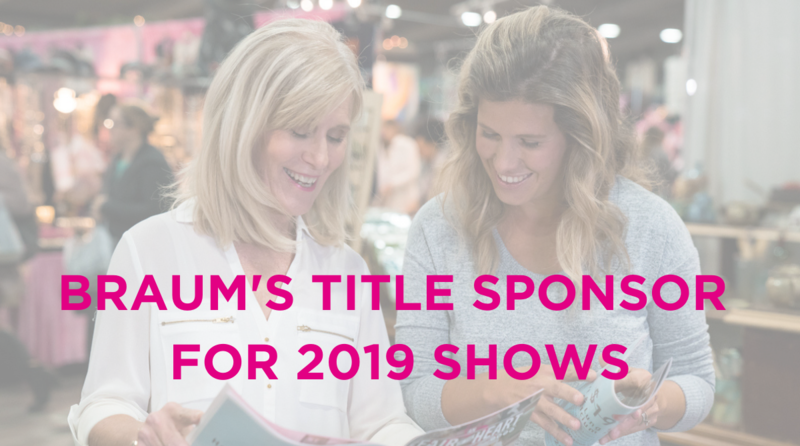 Our show attendees are overwhelmingly female, and women not only have buying power, but are the decision makers for the majority of today’s households. 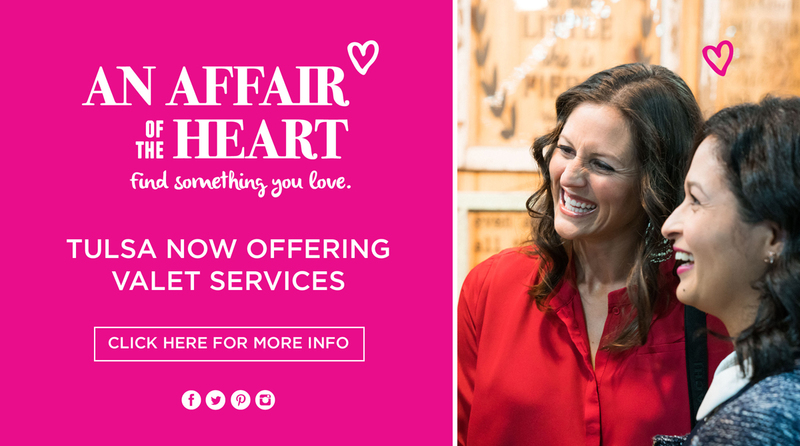 Sponsoring An Affair of the Heart shows will ensure your brand is in front of thousands of decision-making, ready-to-purchase women.